Do you love the smooth and sweet flavor of cold brew coffee? 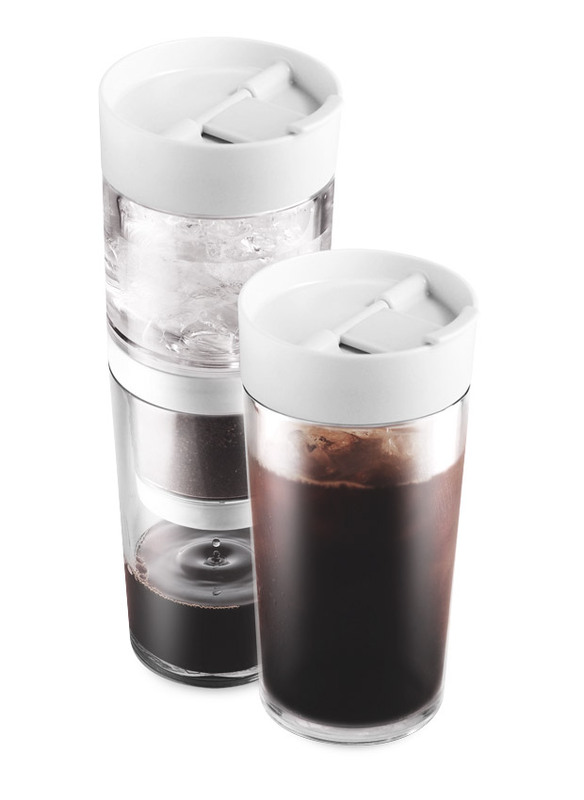 Grab this 2-in-1 pour over cold brew tumbler from Dripo. Simply add grounds and a filter, add ice and pour in cold in, and 2 hours later you’ve got the perfect iced coffee, ready to drink on the go.